Laura Wilder is an illustrator and printmaker based in Rochester, New York. 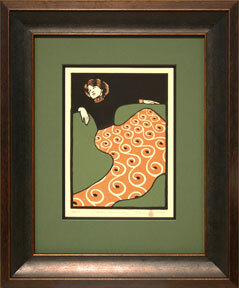 She holds the coveted Roycroft Renaissance Master Artisan designation. 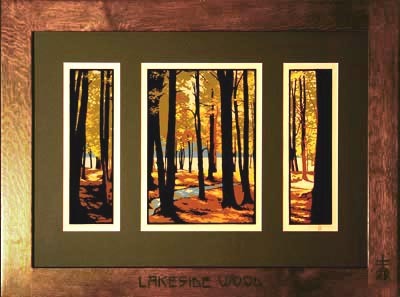 Laura focuses her work on the Arts and Crafts style, creating creating handmade prints and paintings with the styles and techniques of a century ago. 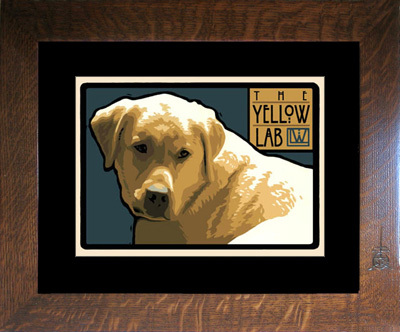 Laura is known for her period style landscapes, portraits, dog breed prints, house portraits, and her handmade artisan print series. 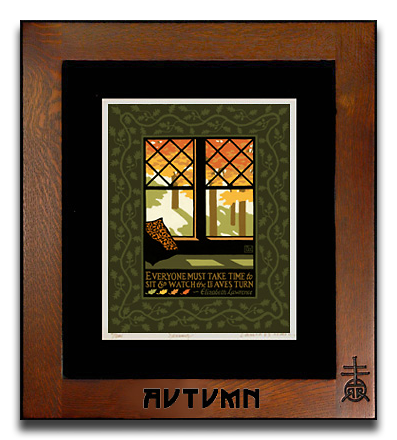 Her limited edition prints are signed and numbered; the handmade prints also feature the Roycroft Renaissance mark.